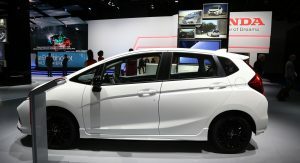 The Urban EV Concept might have been the star of Honda’s stand but the Japanese car maker also had some more stuff to show, including the facelifted Jazz. 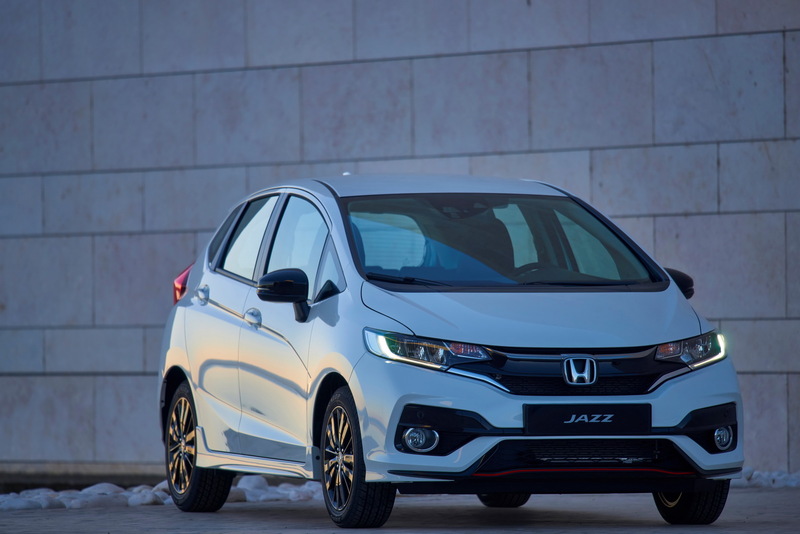 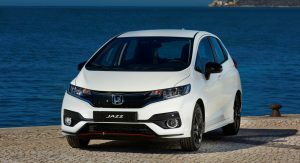 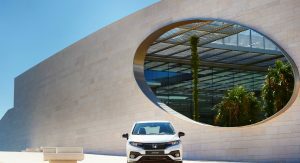 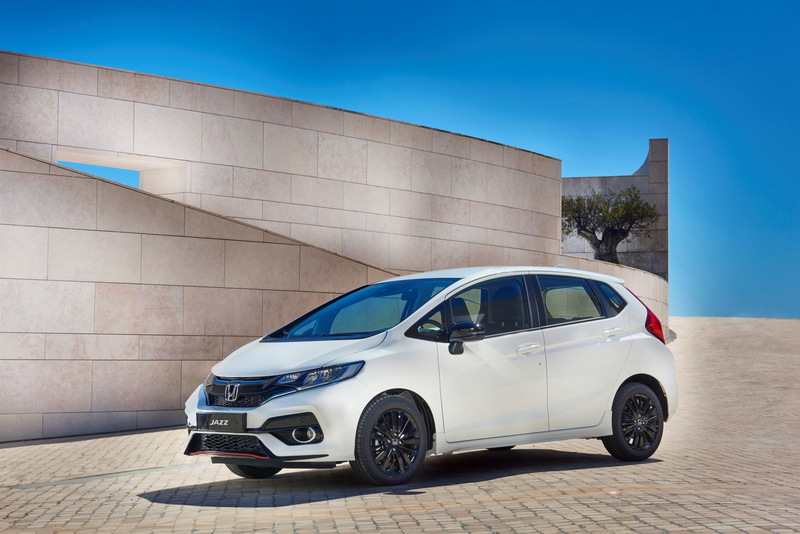 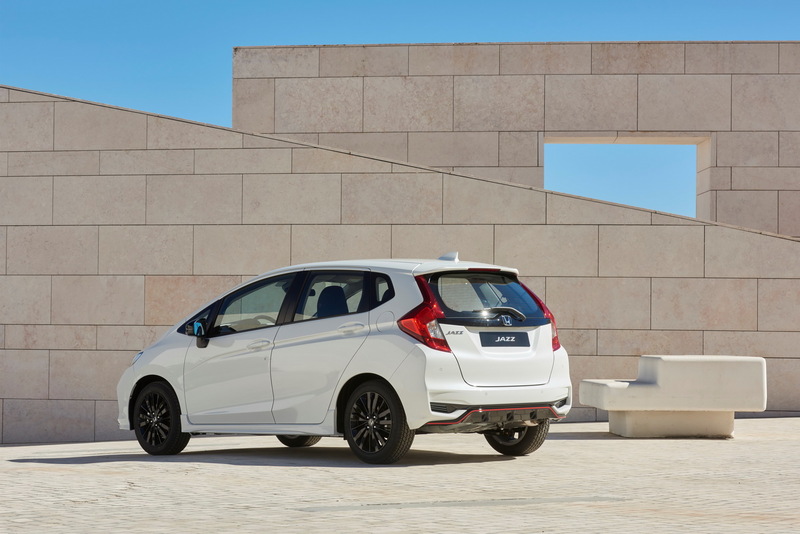 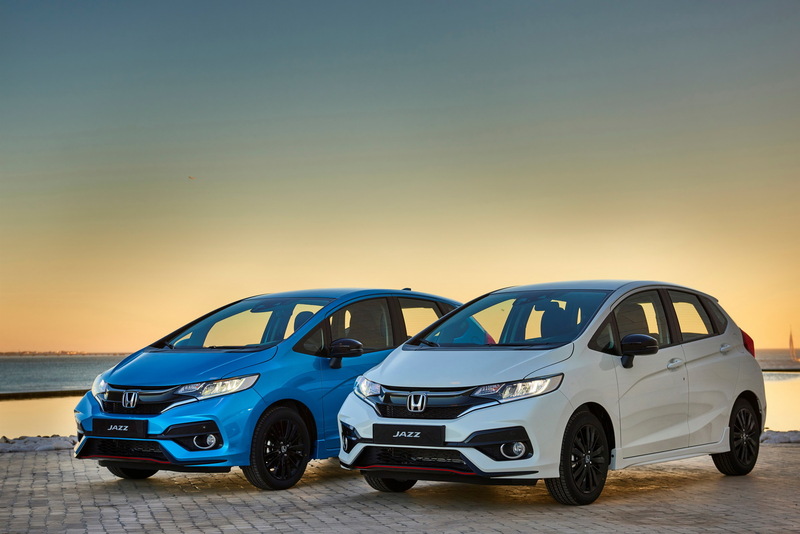 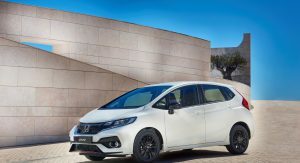 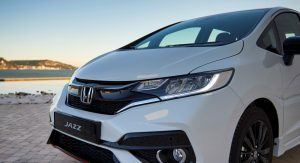 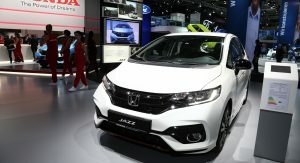 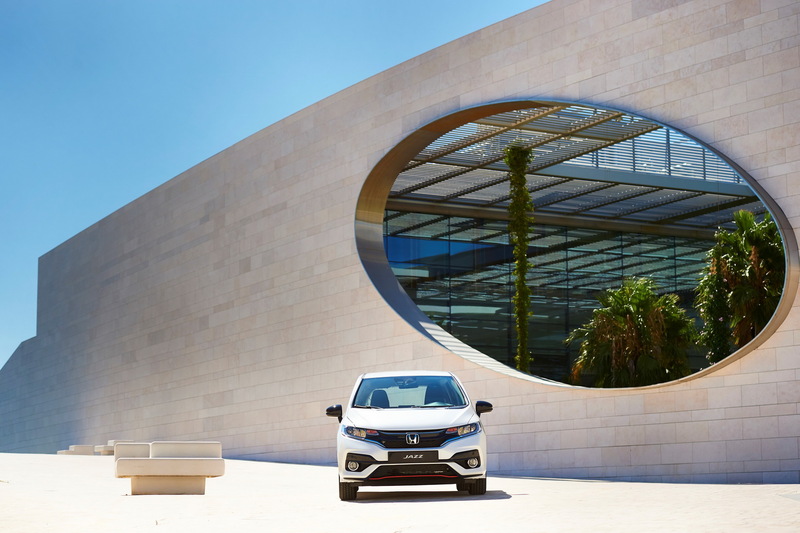 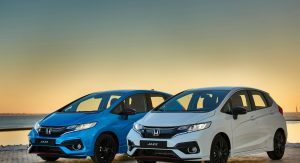 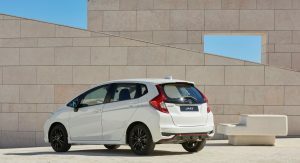 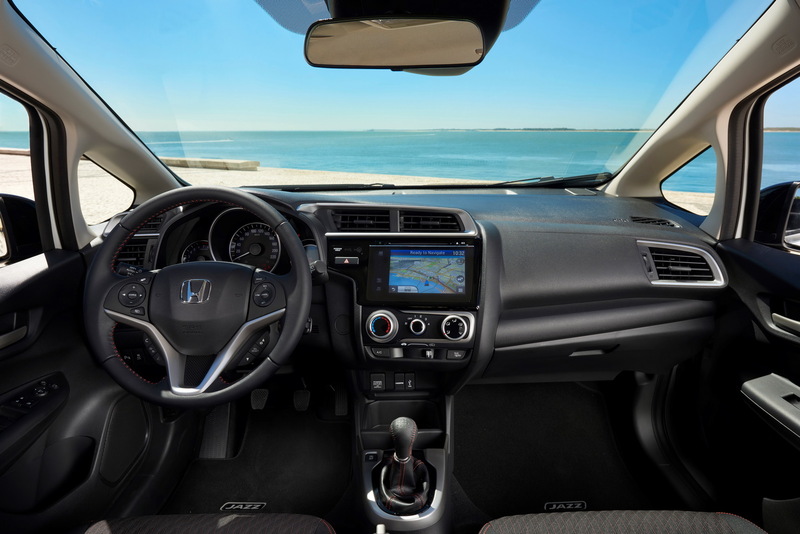 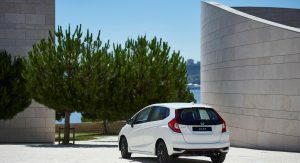 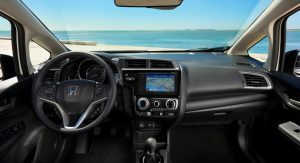 Honda performed the usual updates to the exterior and interior of the new Jazz and also added the 128hp 1.5-liter i-VTEC engine to the European range for the first time. 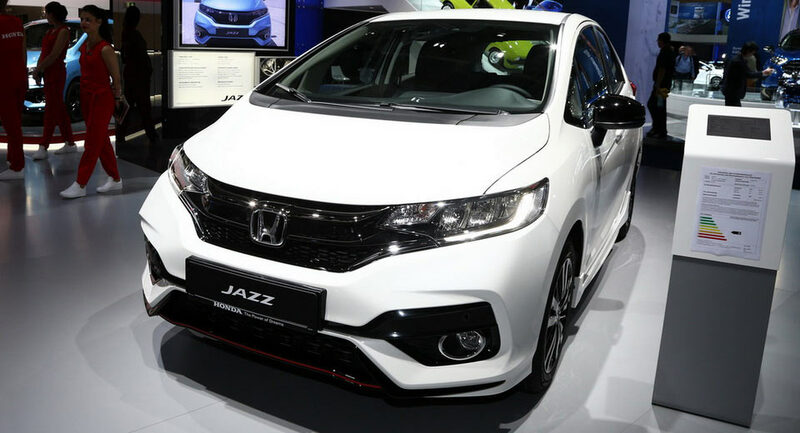 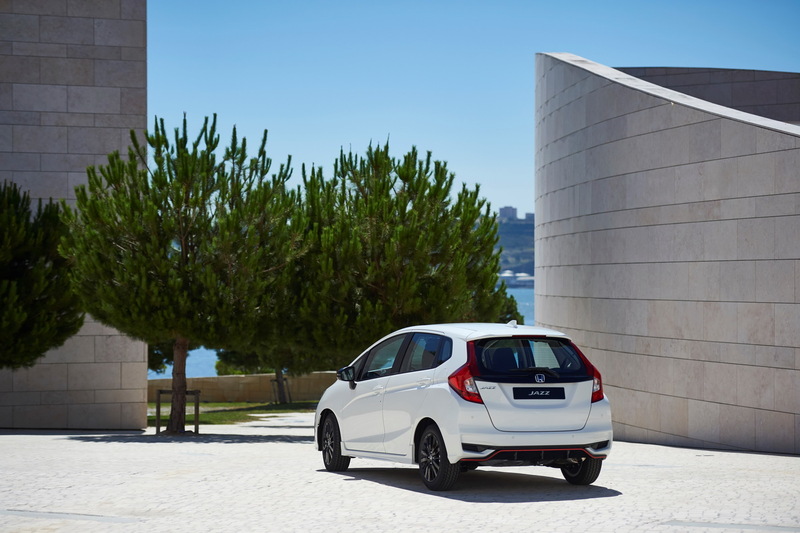 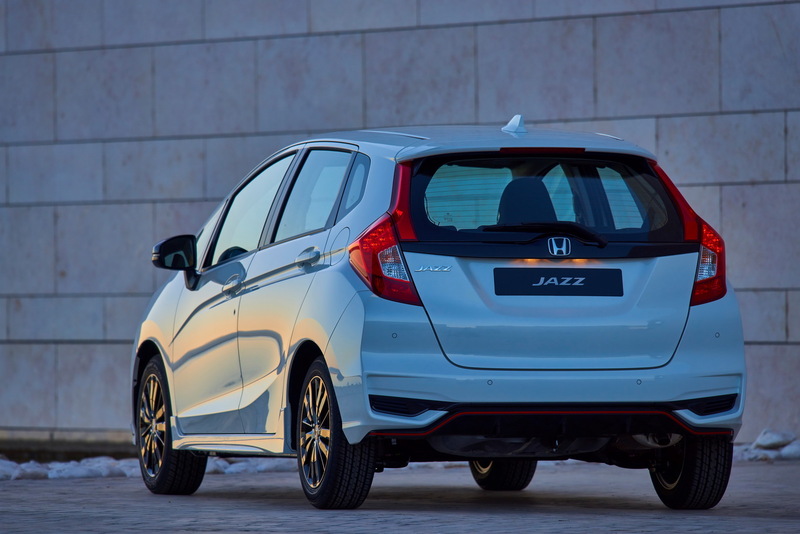 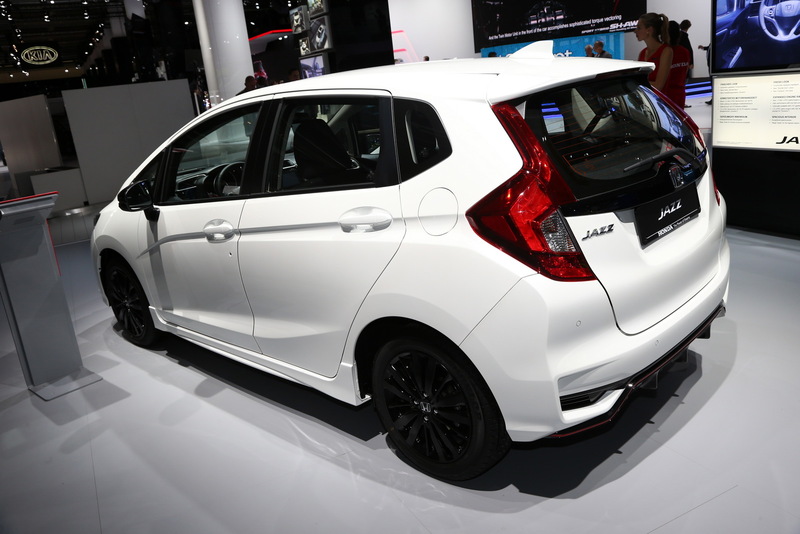 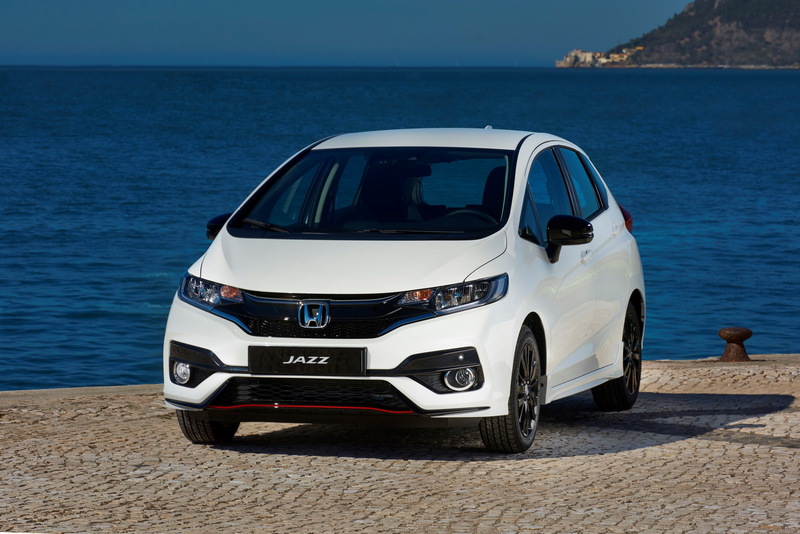 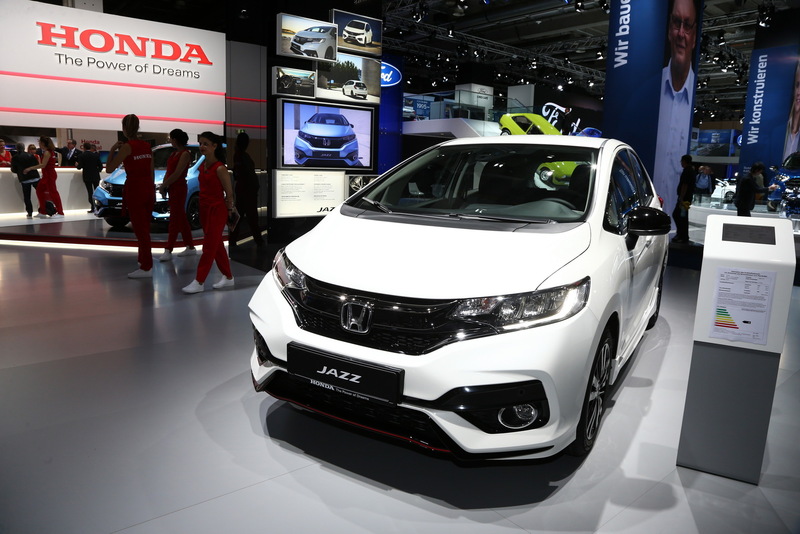 The exterior changes aim to make the Jazz a bit more aggressive and bring it in line with the rest of Honda’s range. 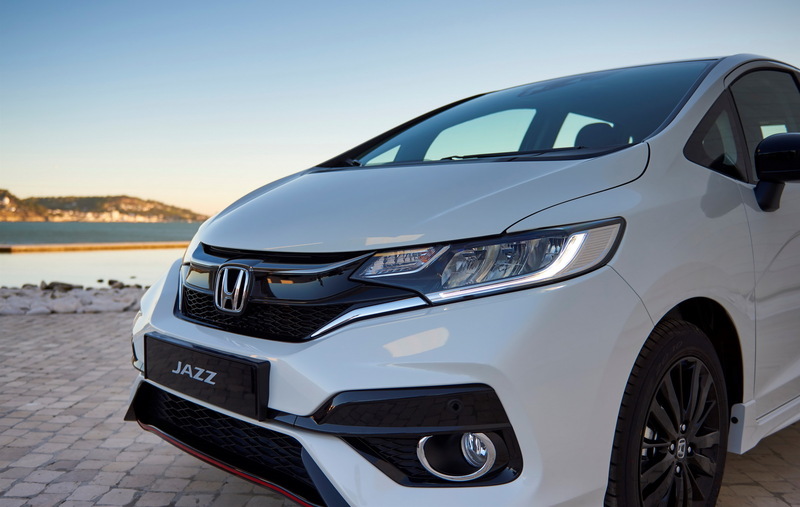 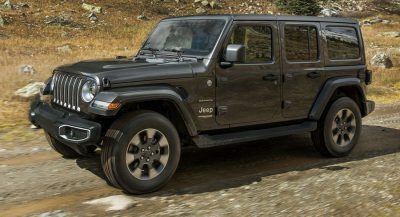 The front bumper now hosts more sharply defined creases for a sportier feeling while at the rear the theme continues with shallower grille sections and splashes of gloss black trim. 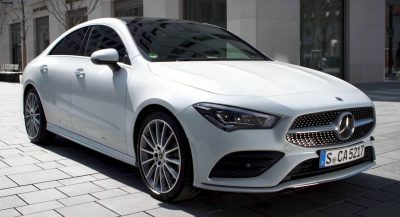 The new 1.5-liter engine will be offered only with the also new Dynamic grade, which adds a few bits on the exterior as well, including a thinner front splitter and a rear diffuser, both finished with a red accent line. 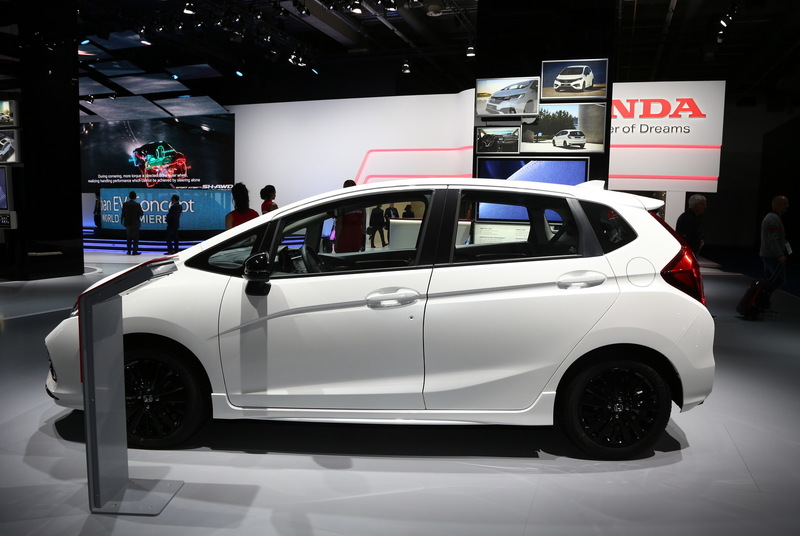 LED headlights, front fog lamps, side sill skirts, a tailgate spoiler and gloss-black 16-inch alloys are also part of the new Dynamic grade. 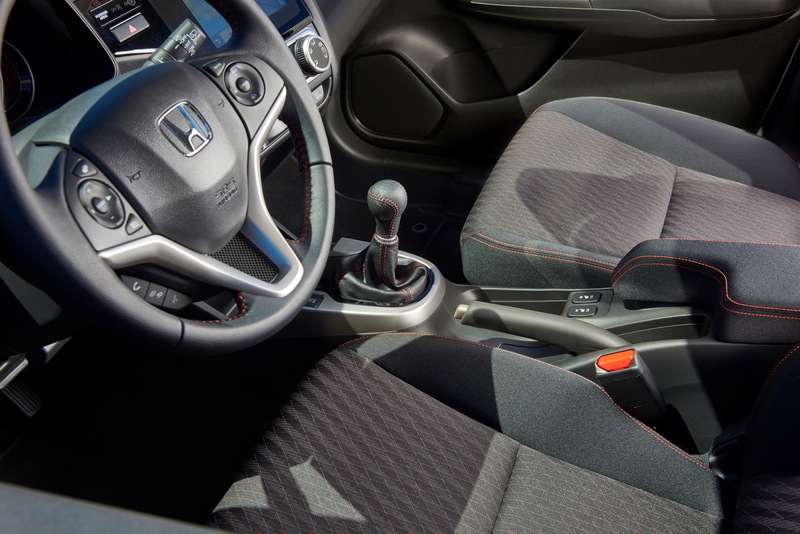 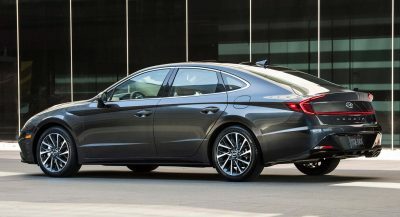 Honda has updated the interior with a pinstripe pattern on the upholstery, a leather-wrapped steering wheel and gear knob with orange stitching. 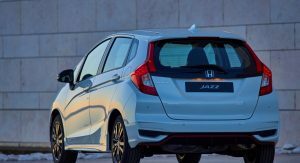 The exceptional versatility of the cabin remains untouched, with the new Jazz still offering its Magic Seat system and a boot space of 354 litres (up to 897 litres with the rear seats folded down). 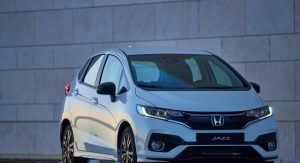 The existing 100hp 1.3-liter i-VTEC petrol engine remains as is, equipping all Jazz trim levels apart from the aforementioned Dynamic one. 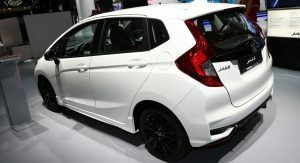 Such a fun car. 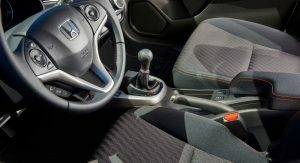 And what a great color combination too.